Jeff Lange | The Vindicator FRI, JUN 24. 2016 - Boardman's Cole Christman watches his drive down the fairway to hole No. 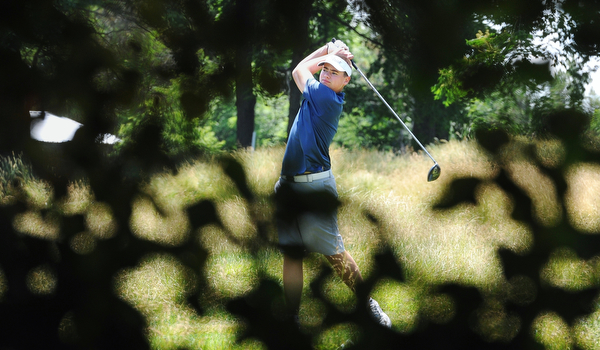 12 during Friday's Greatest Golfer of the Valley Junior competition at Tam O'Shanter Golf Course in Hermitage, Pa.